The Muslim Association of Britain (MAB) is pleased to report that the 4th consecutive Visit My Mosque day on Sunday was once again, a resounding success. 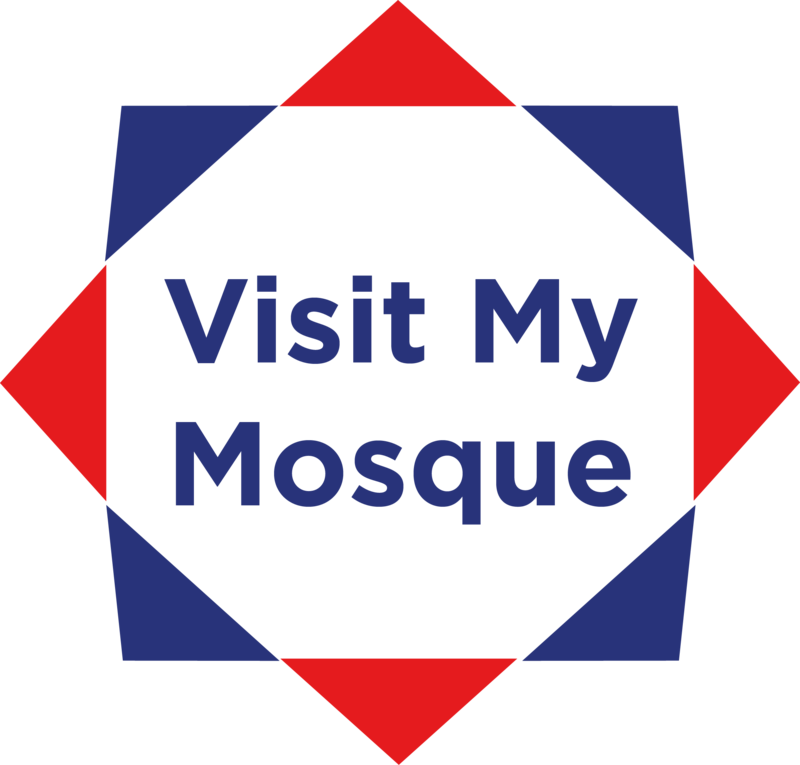 With over 200 mosques across the UK opening their doors to the public in an initiative launched by the Muslim Council of Britain in 2015 under the theme: Open Doors, Open Mosques, Open Communities, thousands were welcomed into their local mosques to get to know more about the facilities and the activities that take place within them, as well as the belief and ethical values that drive their respective congregations. The day proved to be one of engagement, interaction, enlightenment and education, with mosques up and down the country proving their standing as pillars of their respective neighbourhoods, strengthening the sense of unity and consolidating on the true meaning of community. The day saw the Prime Minister Theresa May, Labour Leader Jeremy Corbyn and London Mayor Sadiq Khan, along with countless MPs, Councillors, Mayors and Faith leaders, pay a visit to their local mosques and meeting with their local congregations. He continued: “The myth that mosques are breeding grounds for division, suspicion and extremism is slowly but surely being banished, and Visit My Mosque goes a long way towards dispelling those myths. MAB has become a platform where strong Muslim individuals can unite. It also has built a strong Muslim community through educational, social, spiritual and political programs. It has become a strong voice for British Muslims. They contributed positively in so many ways, most notable was the managing of the Finsbury Park mosque and eliminating the extremist elements that were found inside the mosque.